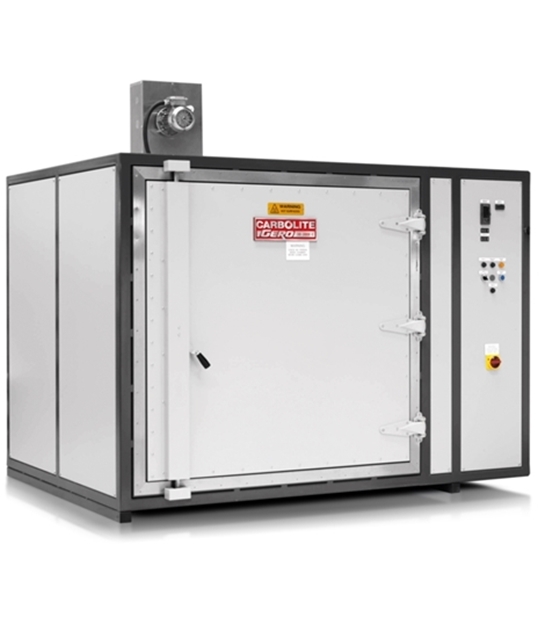 The Carbolite LGP Large General Purpose Industrial Ovens offer the greatest choice of options in size and maximum temperature. 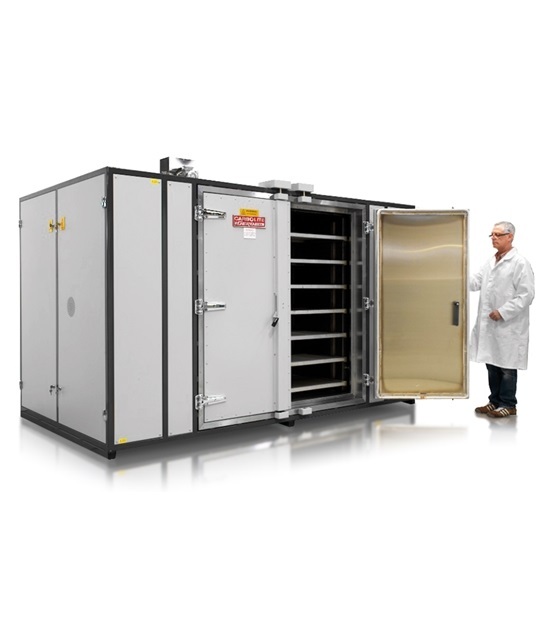 The range spans from 500 to more than 13,000 litres, with a temperature span from 250 °C to 700 °C. The LGP range is often customised in order to precisely meet the user's requirements.